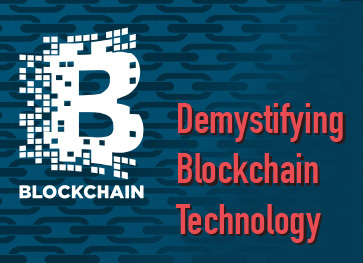 Unleashed Technologies hosted "Demystifying Blockchain Technology", a webinar examining the buzzword "blockchain" and its applications for associations in the future. A recording of this webinar is now available. 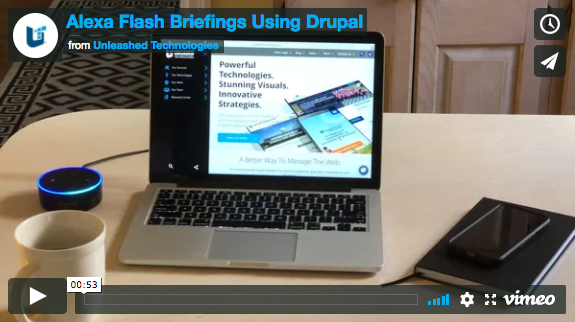 Unleashed Technologies has just released a new integration that allows for a seamless feed of news and updates from Drupal websites into Amazon Alexa. The Alexa Flash Briefing is one of the most widely used "skills" on Alexa, providing the ability to customize news flashes. Unleashed Technologies is proud to announce the recent launch of several sites, including the American Association for Clinical Chemistry’s (AACC) “Lab Tests Online”, ARINC Industry Activities, and The National Electrical Contractor Association’s (NECA) ECMag. 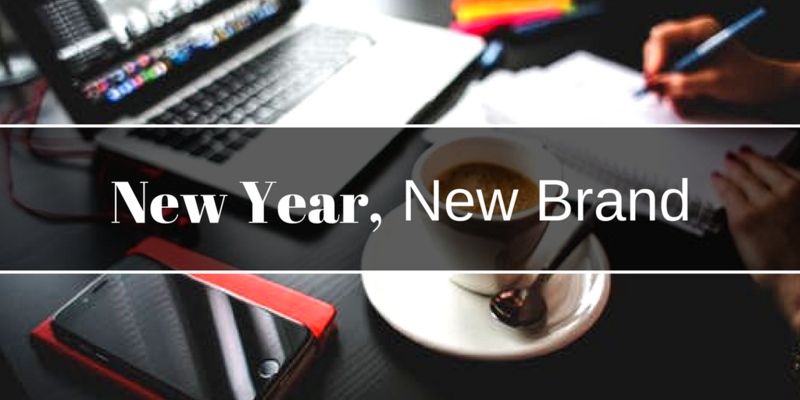 Members of the Unleashed Technologies team will be speaking on a New Year, New Brand panel on Friday, January 12th from 12:00pm-1:30pm. Hosted by the MD Center for Entrepreneurship, the panel will include Unleashed Technologies' Senior Front-End Developer, Matt Curtin, and Director of Marketing, Chris Jorgenson. Unleashed Technologies will be presenting a session on Blockchain Technology at the 2017 ASAE Technology Conference and Expo. The session, Demystifying Blockchain Technology, will be led by Scott Greenwell and will de-mystify the terminology and help you understand the benefits of blockchain, not only for the global tech community, but associations in the future.